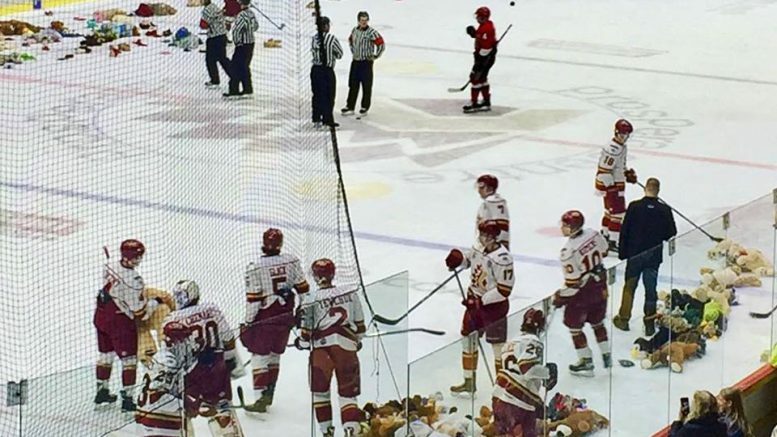 Chilliwack – The Chilliwack Chiefs Annual Teddy Bear and Toque Toss will take place this Sunday, December 9th when the Chiefs host the Trail Smoke Eaters. 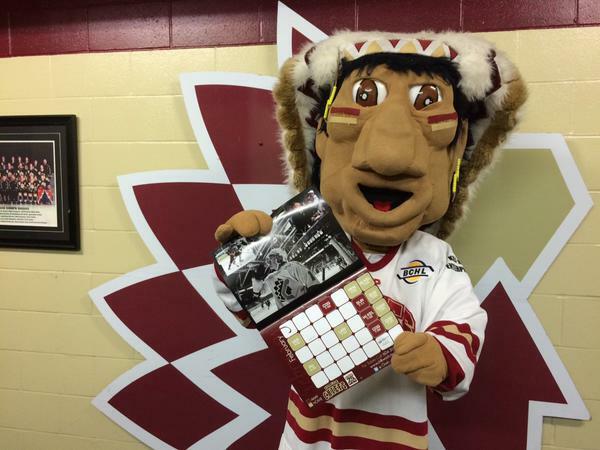 Fans are encouraged to bring a new teddy bear or a toque to throw on the ice when the Chiefs score their first goal of the game. 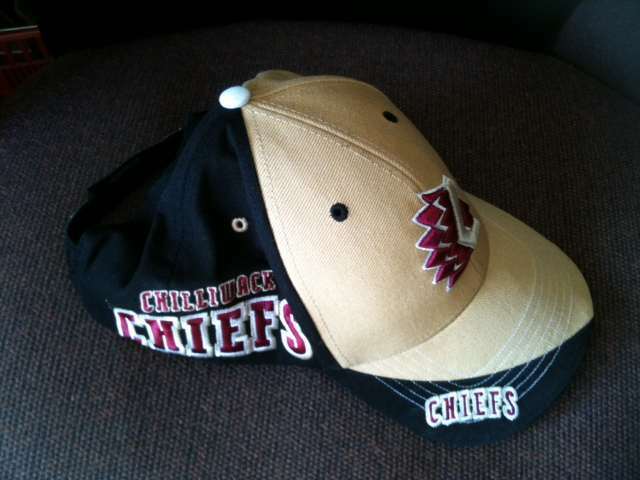 All bears and toques collected will be donated to Chilliwack Community Services. Facebook information from the Chiefs can be found here. 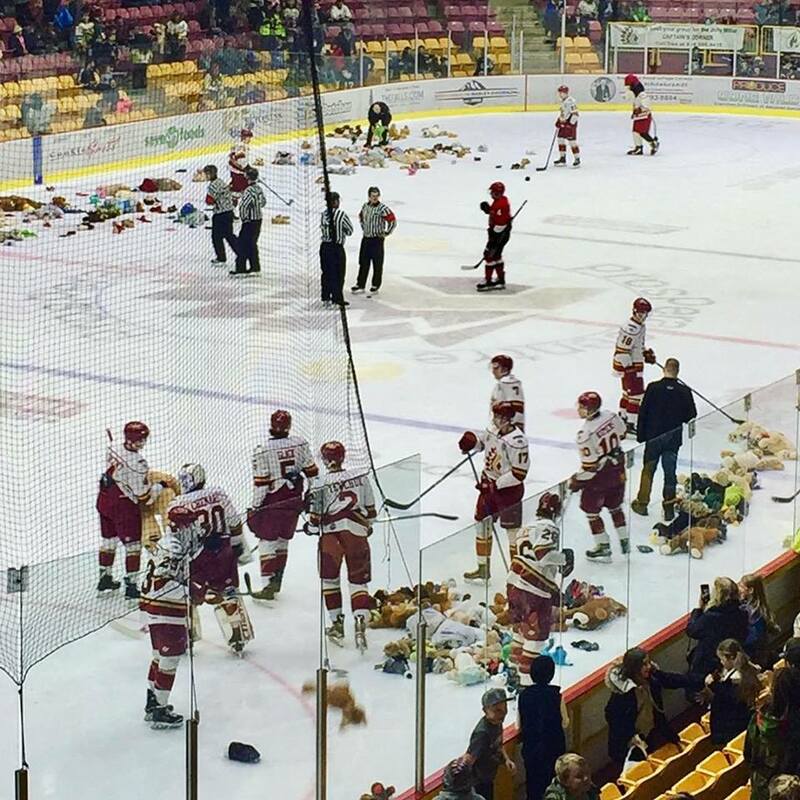 Be the first to comment on "Chilliwack Chiefs Annual Teddy Bear & Toque Toss Game – Sunday December 9"